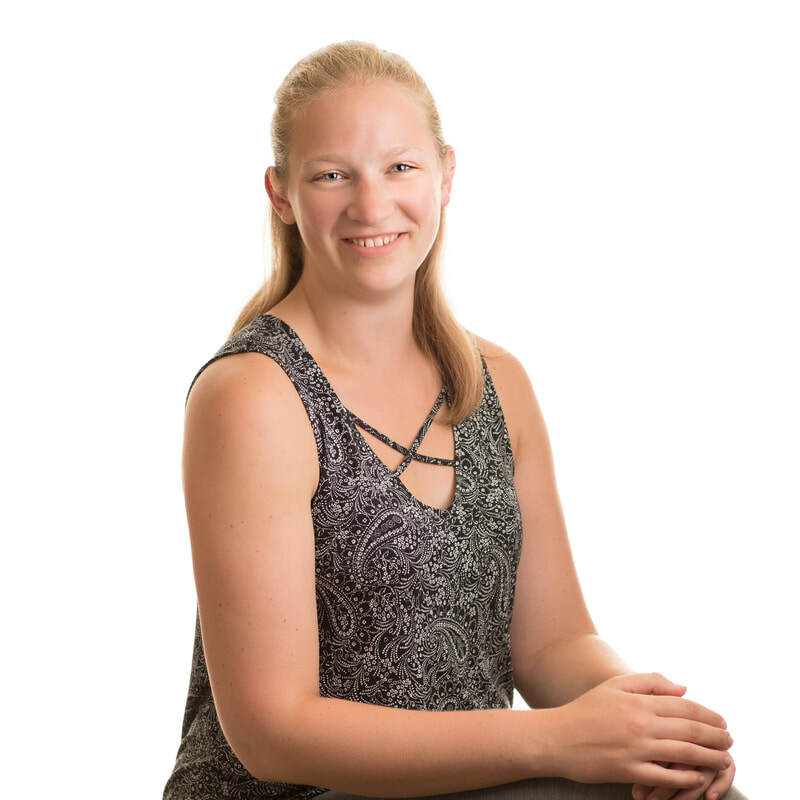 A graduate of the West Coast College of Massage Therapy, Lora uses her broad knowledge of the human body to empower clients in reaching their health goals. Lora brings with her a strong background in sciences (attaining the Dean's Honour List at Vancouver Island University) and a lifelong passion focused on understanding the human body. Using various techniques customized for every individual, Lora strives to improve the function, alignment and general well-being of those she works with. Lora's caring nature and education enable clients to reach optimum health. ​Lora is also an accomplished athlete, winning Atom "Female of the Year" award for canoe and kayak racing, and is a core member of Island Top Team, where she trains in Brazilian Jiu Jitsu. When Lora is not training on the mats, she can be found volunteering in the community, biking or kayaking around the island.